Korean singer Seo Min-woo died Sunday night, March 25, at the age of 33. According to his label TOP Media, the vocalist was found to have passed from cardiac arrest in his home in Gangnam, Seoul. 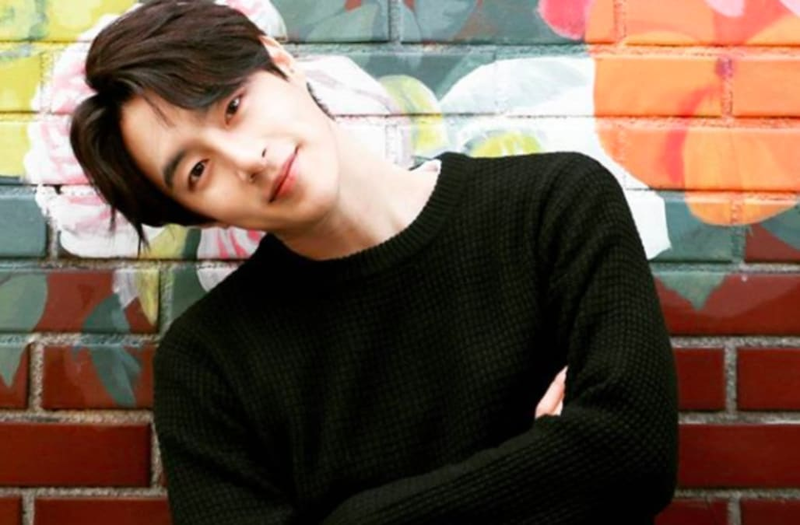 The leader of the five-member boy band 100% since its debut in 2012, Seo Min-woo -- who went by his first name professionally -- also pursued acting. He was most recently featured on the band's Japanese EP Song For You in February, and appeared on the 2017 Korean television reality series, The Unit, where K-pop stars competed for the chance to renew their career. In a statement posted on their website, TOP Media wrote that the singer was found without a pulse in his home and, upon their arrival, first responders declared him dead. “His family, the 100% members, and the TOP Media artists and staff members are all grief-stricken and in mourning from the unexpected, sad news,” the site reads. The condolence statement also described the singer as being “warm-hearted,” and an artist who deeply loved his fans. Debuting in 2012 as a septet with their We, 100% EP fronted by the single “Bad Boy,” the act explored a variety of musical styles over the years through songs like "Want U Back," “Better Days,” and "Sketch U." 100% is the second boy band produced by Andy of Shinhwa, the longest-running K-pop boy band that coincidentally marked its 20th anniversary the same weekend. The Korea Herald reports that 100% is currently set to hold concerts in Japan on April 21 and 30, but the agency has yet to confirm whether the shows will be held. Billboard will update this story as more information is available.